Digital effects and motion pictures have a strong impact on visualisation. It emphasises certain factors of an image/s and impresses with a strong appearance on your mind. Besides the fact that it is highly entertaining to watch, it is also very effective in advertising. 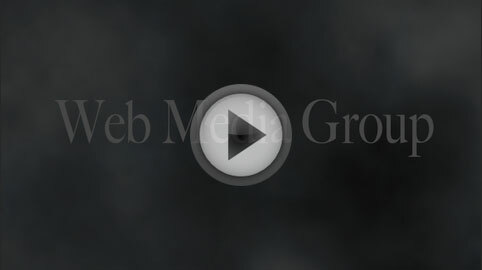 Web Media Group will produce animations and motion pictures to embrace your promotional campaigns or your public relations - the success is yours.